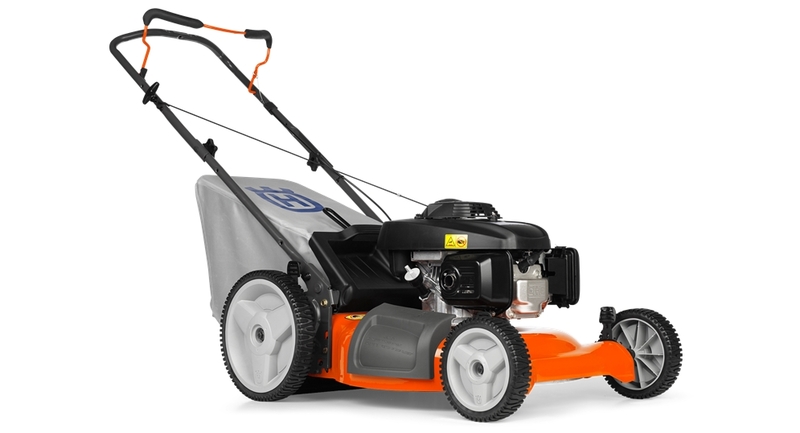 All homeowner walk mower models come complete with mulching, rear bag, and side discharge capabilities. Increases maneuverability in a variety of terrain. Ensures the mower rolls easily even after many years of use.